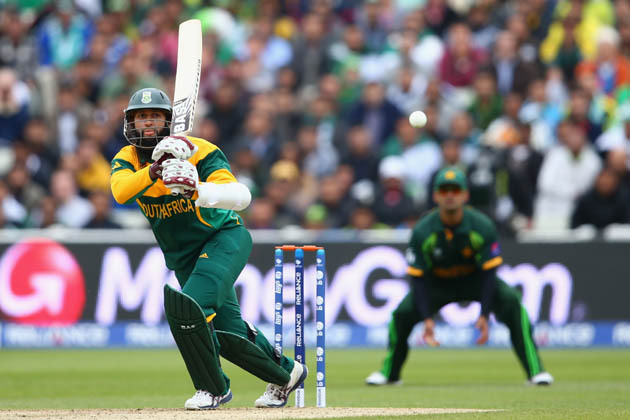 South Africa captain AB de Villiers broke the record for the fastest ODI century to help his side annihilate the West Indies by 148 runs. Pakistan opener Ahmed Shehzad and batsman Younis Khan both made centuries to leave Australia in dire straits at the end of the fourth day of the first Test in Dubai. 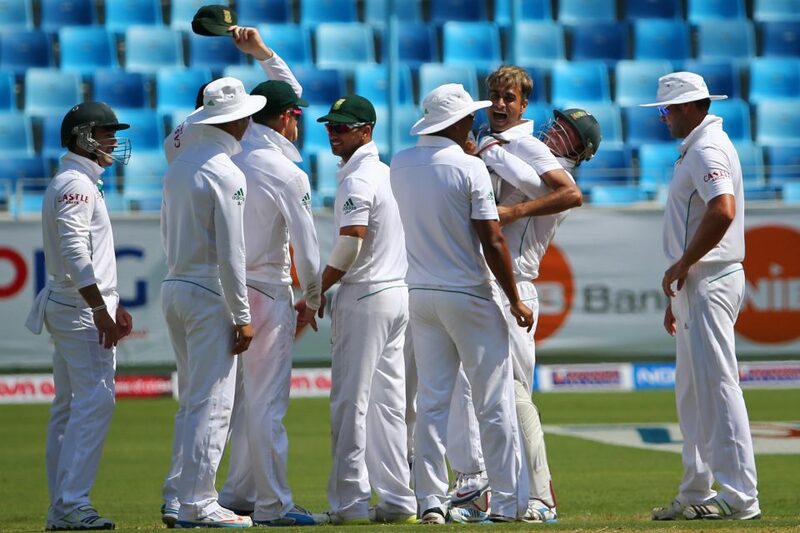 Pakistan took control on the third day of the first Test in Dubai despite a century from Australia opening batsman David Warner. The second Test between South Africa and Sri Lanka in Colombo is set for a thrilling conclusion as the tourists require 331 runs to win on the final day with nine wickets in hand. Following their impressive counter-attack on the third day of the second Test at Headingley, which was led by half-centuries from Kumar Sangakkara and Mahela Jayawardene, Sri Lanka have now made it anyone’s game heading into the final two days. 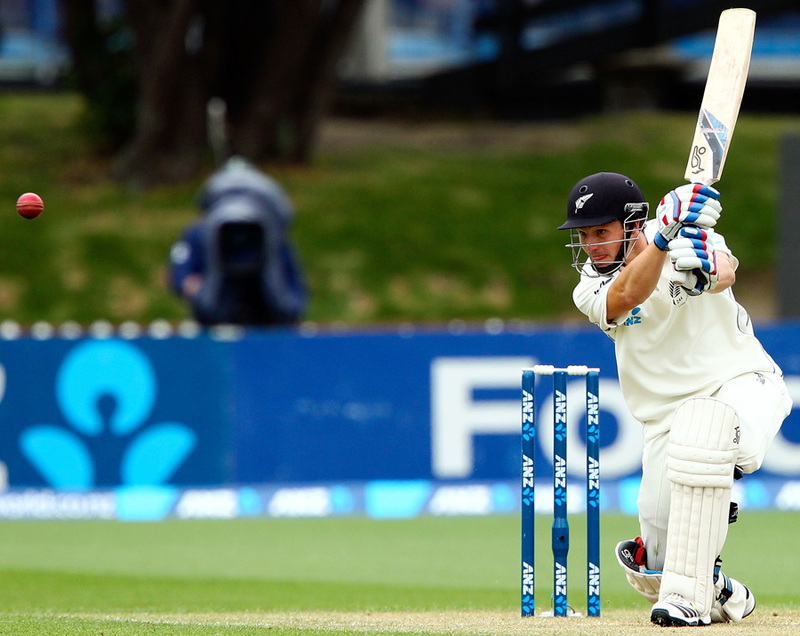 New Zealand wicketkeeper-batsman BJ Watling’s fantastic half-century helped keep the Black Caps in complete control on the second day of the second Test in Wellington. The Antigua Hawksbills walked away with a comfortable five-wicket win over the Barbados Tridents thanks to left-arm pace bowler Sheldon Cotterrell’s four-wicket haul.